RIVERFRONT is your dream but not in your budget? Looking for 2nd home? Look no more because here it is in San Marco. 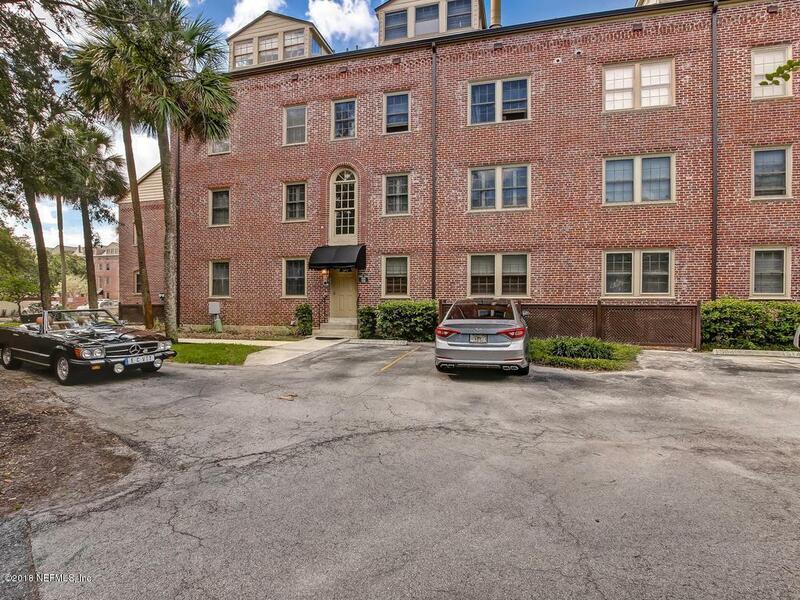 Immaculately & beautifully renovated 2-story Condo in the heart of sensational San Marco. 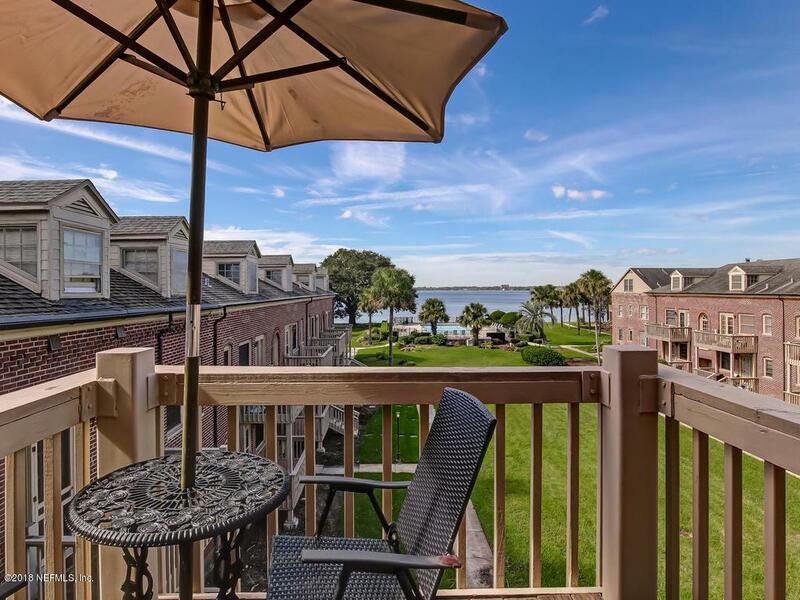 Incredible views of the St.Johns River, Pool & Courtyard. 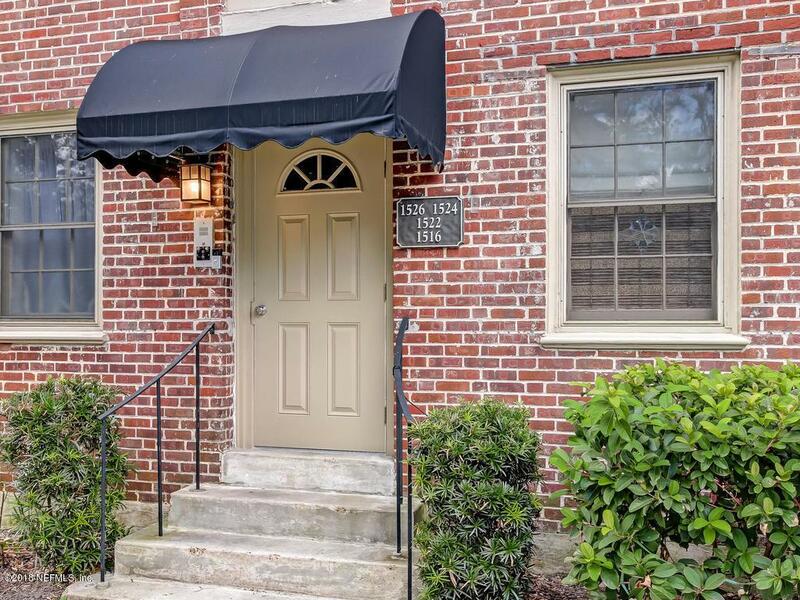 A true showplace and ready for immediate occupancy. Hardwood floors throughout. Family room can also be turned into 2nd Bedroom. Full Bath on 1st floor. 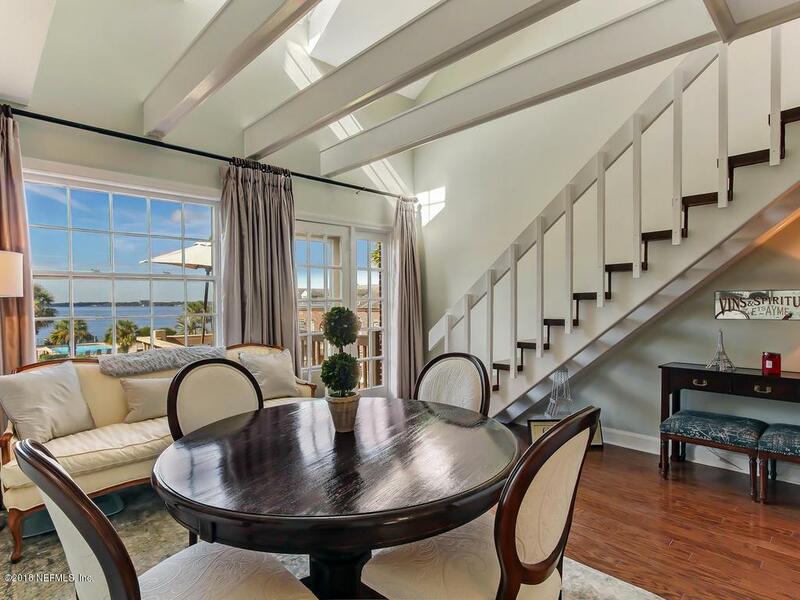 Living room opens up to Balcony where you can enjoy beautiful sunsets over the St. Johns. Staircase takes you to second floor Master Suite with a Full Bath and large Walk-in closet. Walking distance to NEWLY built MD Anderson & Baptist Medical Complex, shops and restaurants. Shop, Dine & Live in San Marco.